There are two family, one twin and two double rooms. 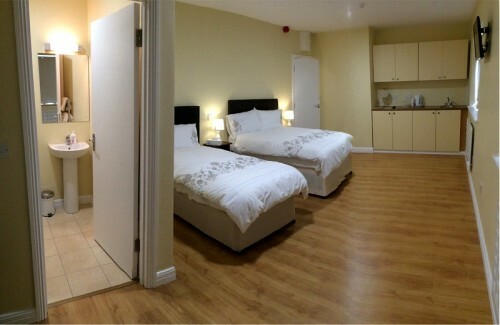 All five rooms are en-suite and have a TV. They are spacious and tastefully decorated.